One of the greatest features of an Amazon Prime membership that attracts many people is the free two-day shipping on select items. However, as a member you have additional benefits that include some terrific media apps for music, videos, and photos. 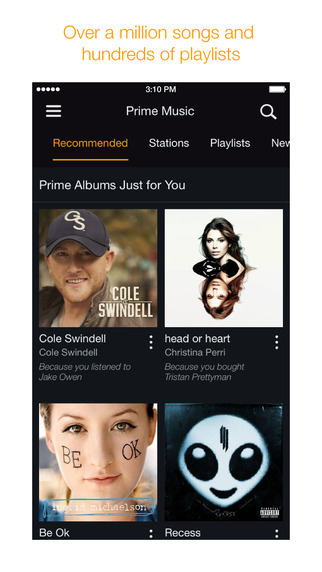 Free for members, the Amazon Music with Prime Music app provides an ad-free, personalized experience for music lovers. With access to millions of songs, members can enjoy unlimited tunes and skips along with built-in Prime Playlists. 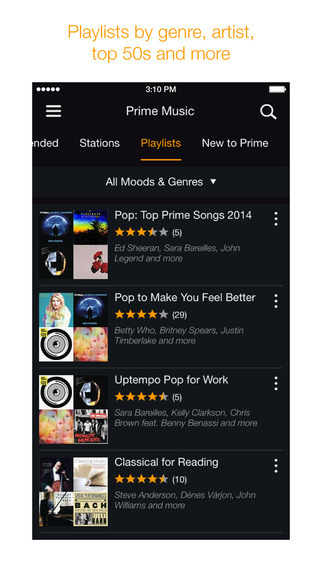 Conveniently located across the top of the app are choices for Recommended, Stations, Playlists, New to Prime, and Popular tabs. Recommended albums, songs, and playlists based on your music tastes. Stations filtered by artist or genre. Playlists filtered by mood, activity, and genre. 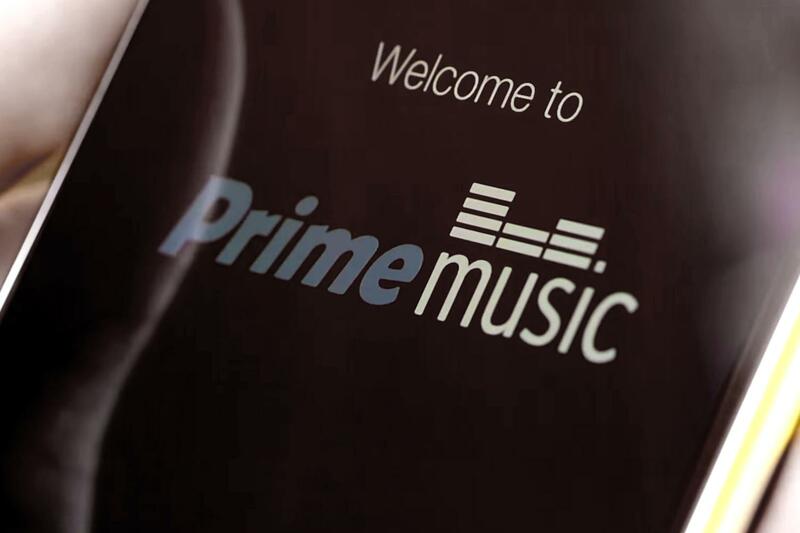 New to Prime includes albums, songs, and playlists that are fresh arrivals. Popular displays well received albums and songs that are filterable. You can also search your Cloud Library or Prime Music if you are in the mood for something special. 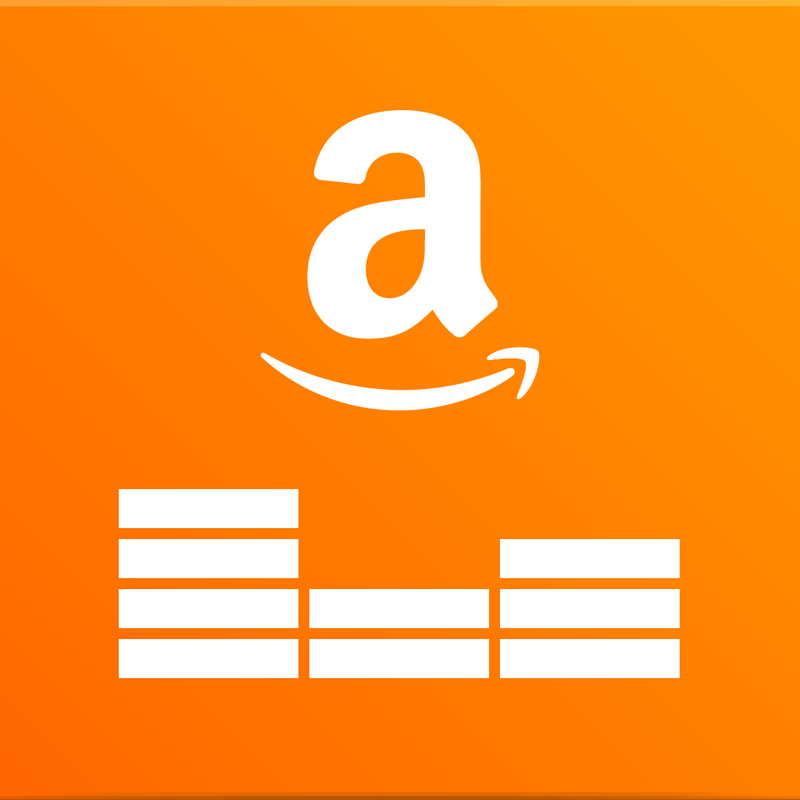 Amazon Music with Prime Music is a great music app with a lot of variety for members. 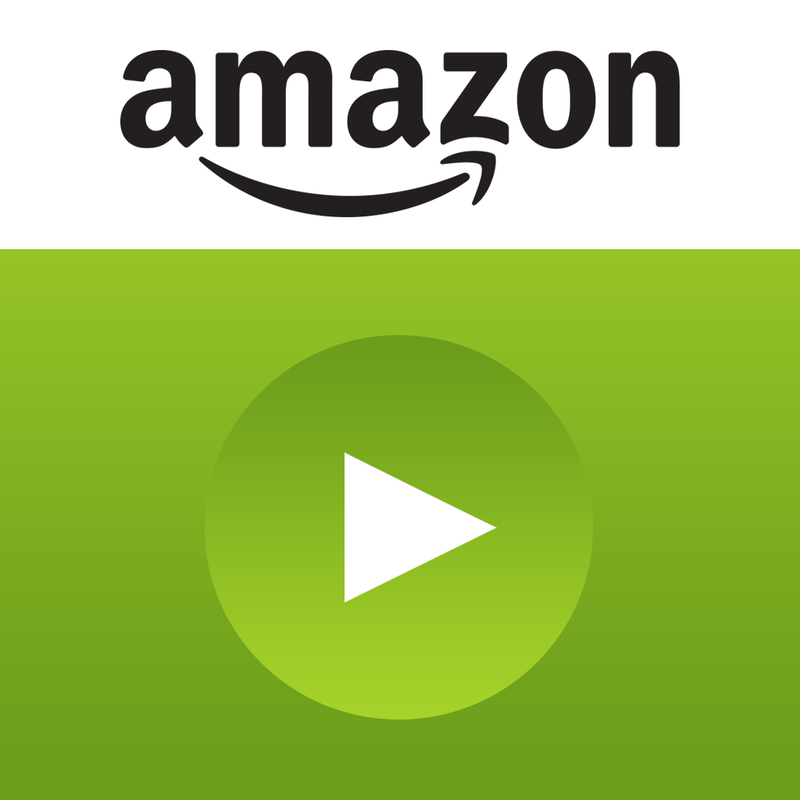 With free instant streaming of thousands of movies and TV shows at no additional charge, the Amazon Instant Video app is another superb member benefit. 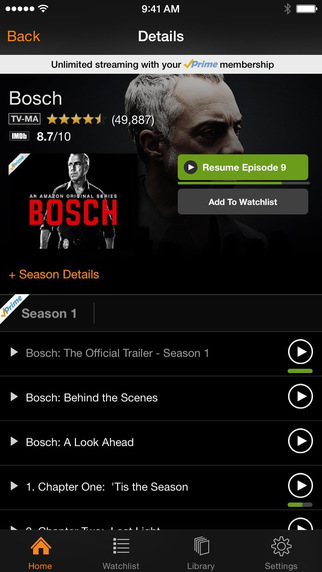 You can watch exclusive Amazon Originals like “Bosch” and “Transparent”. There are also many TV series available such as “Game of Thrones” from stations like HBO. If you have already purchased or rented videos, you can download them from your library for offline viewing. Amazon Instant Video has the same look as the Amazon Music app with easy navigation across the top. 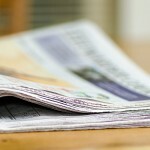 You can browse through Editor’s Picks, TV Channels, For the Kids, and more. You can check out shows by genre or use the convenient search box. You can also quickly add shows to your Watchlist for viewing on your other devices. 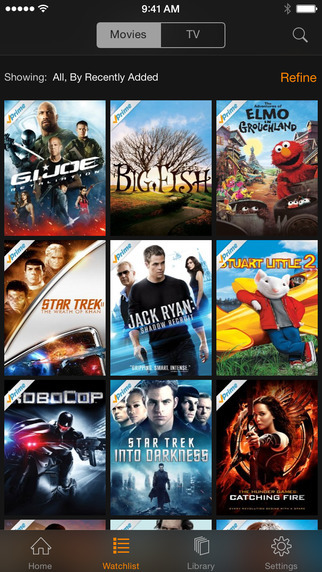 Amazon Instant Video has a huge selection of movies and TV shows, making it another super benefit for Amazon Prime members. Note: the app requires a Wi-Fi connection for video streaming. The Amazon Photos app offers an impressive storage spot for your photos, files, and videos. The app is available to everyone with 5 GB of cloud storage space for free, which is plenty of room for thousands of photos. 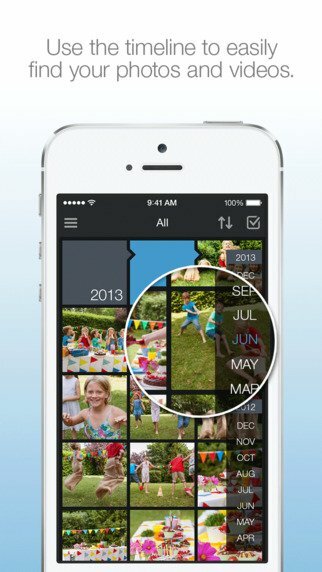 You can arrange your photos into albums, so they are easily accessible from any device. 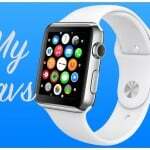 The app also offers an automatic backup and sharing via email or social media. 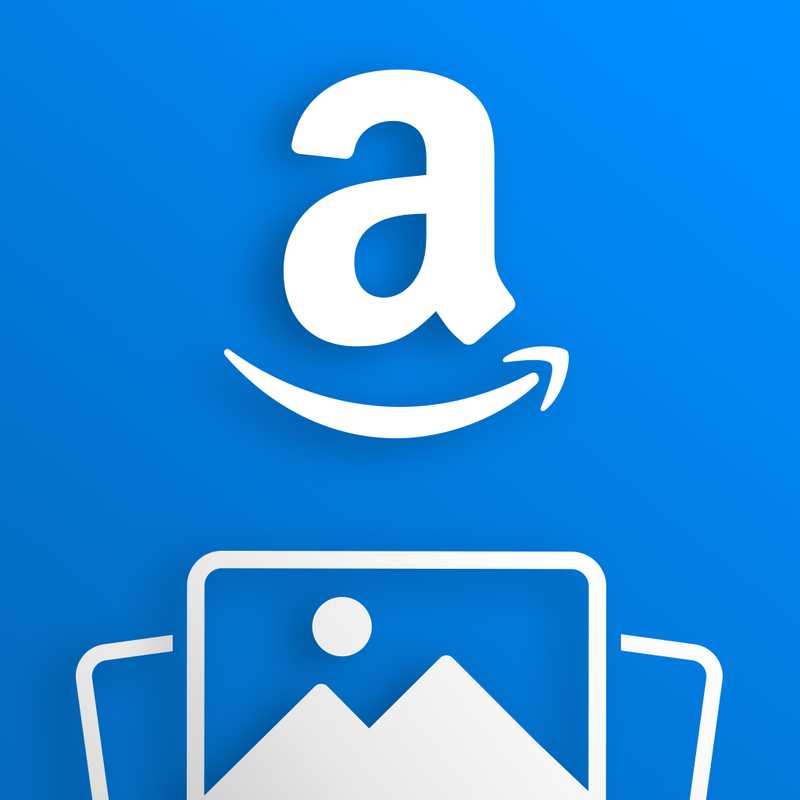 As an Amazon Prime member, you can enjoy even more features from the Amazon Photos app. 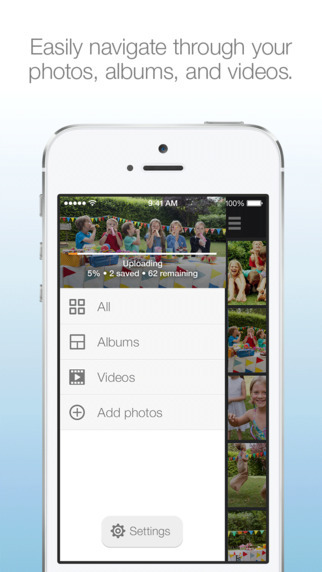 You receive unlimited storage for photos and 5 GB of space for videos and files. This plan for non-members currently costs $11.99 as an upgrade, so as a member this storage space is a worthwhile benefit. Now, if you are not a current Amazon Prime member and the $99 price seems high, compare it to what you get with other similar services. For example, Netflix and Hulu Plus for watching your TV shows and movies are both decent options. However, they each cost about $8 per month and what you get is just that – TV shows and movies. An Amazon Prime membership works out to about $8.25 per month. Not only do you get TV shows and movies with the Amazon Instant Video app, but access to great music and photo apps. Plus, you receive the free two-day shipping from Amazon.com and even more benefits if you are a Kindle user, like access to the Kindle Owner’s Lending Library. If you are already paying for an Amazon Prime membership and enjoying the features that go along with it, then you should also take advantage of these universal apps for your media. Amazon Music, Amazon Instant Video, and Amazon Photos are each available for free on the App Store. An Amazon Prime Membership can be obtained currently for $99 on Amazon.com.